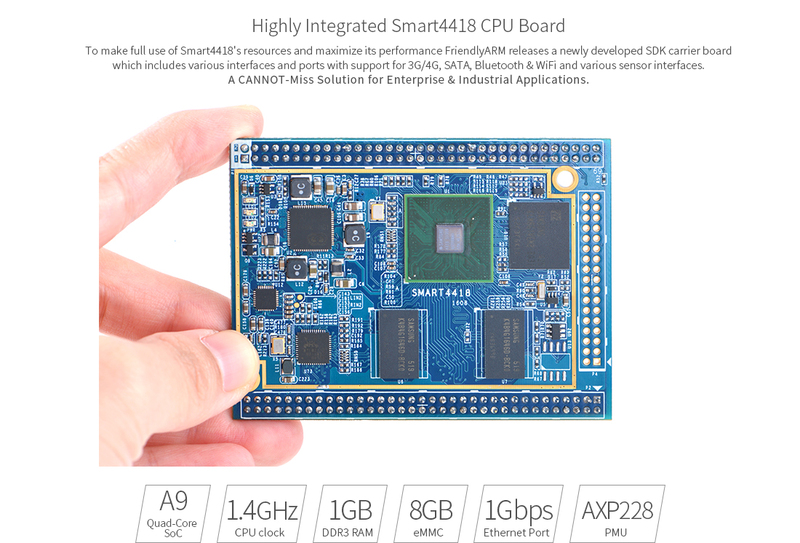 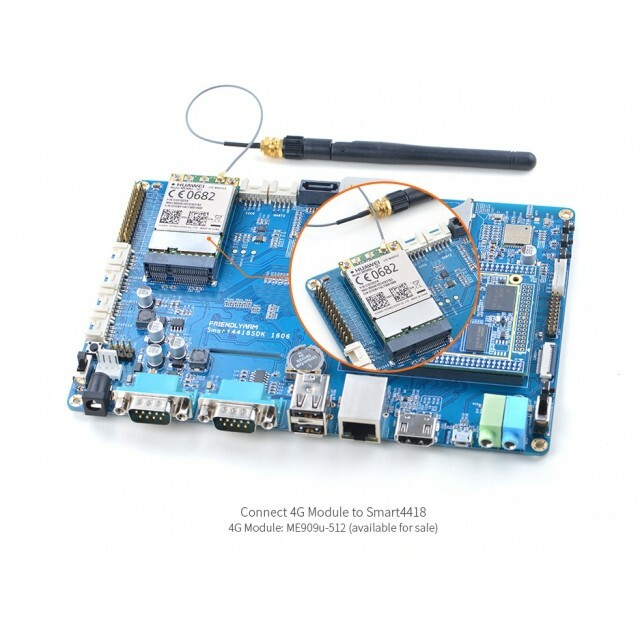 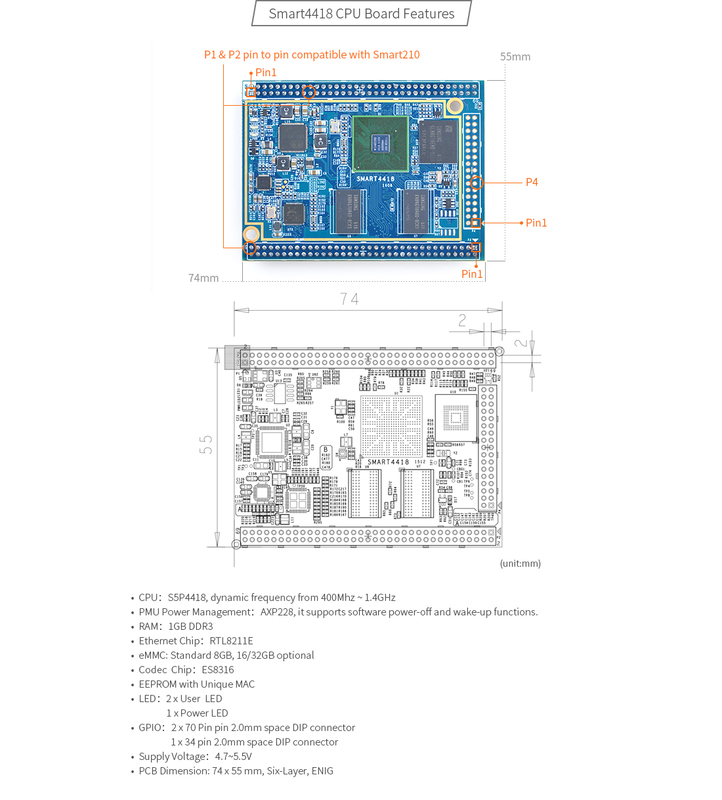 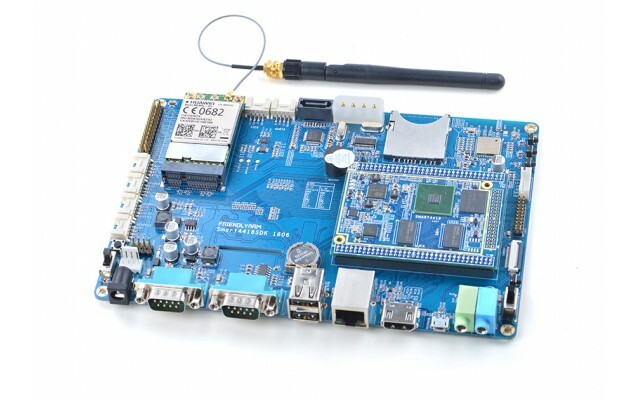 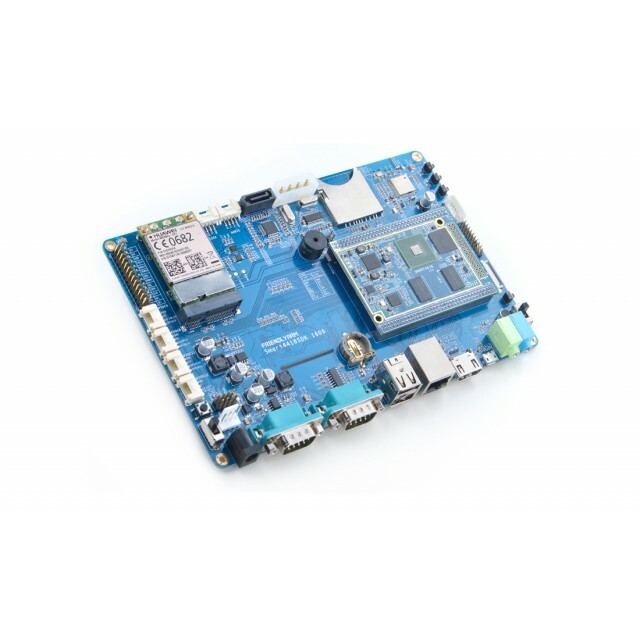 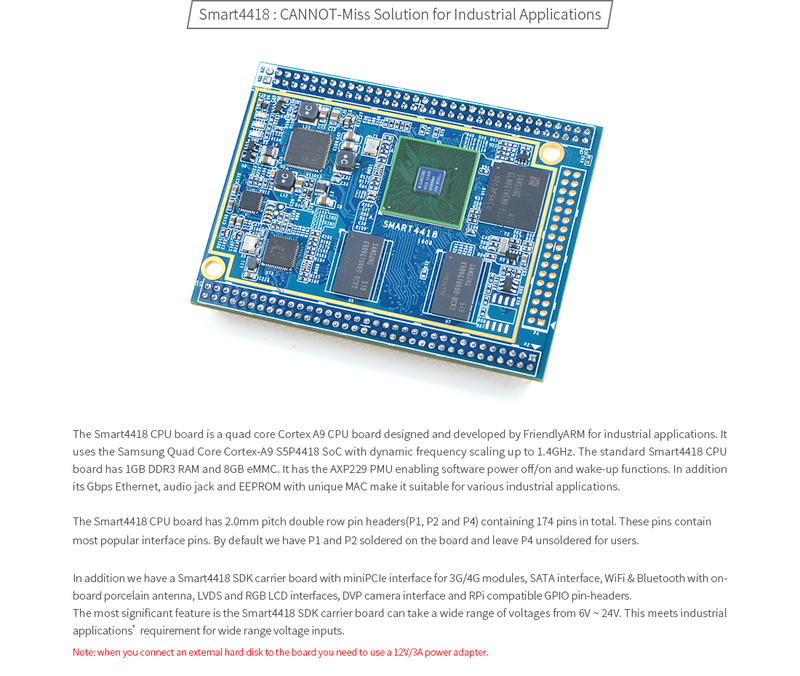 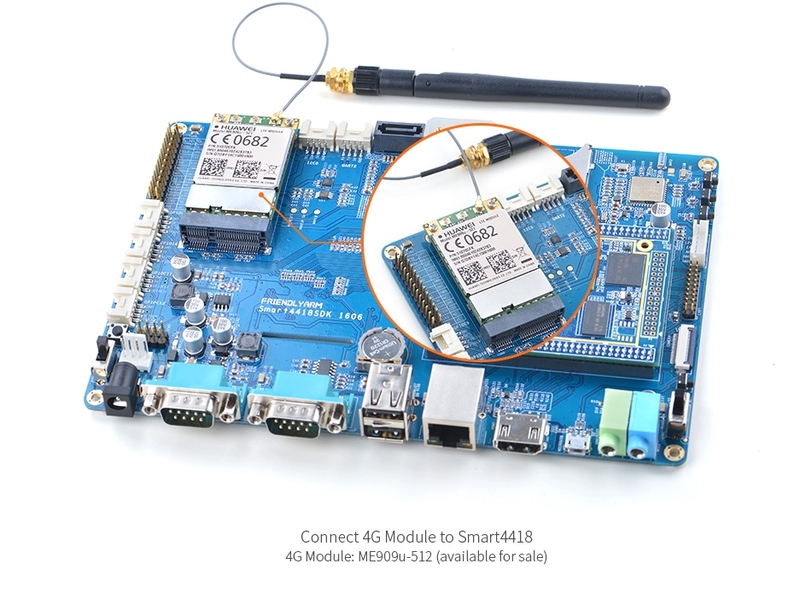 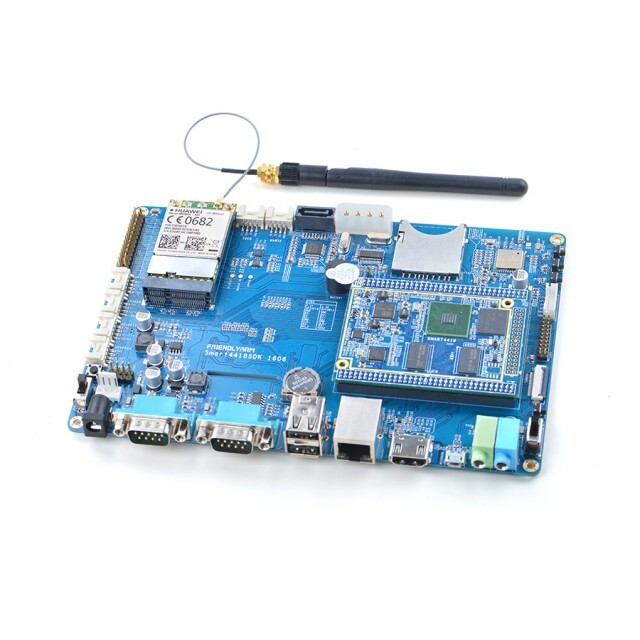 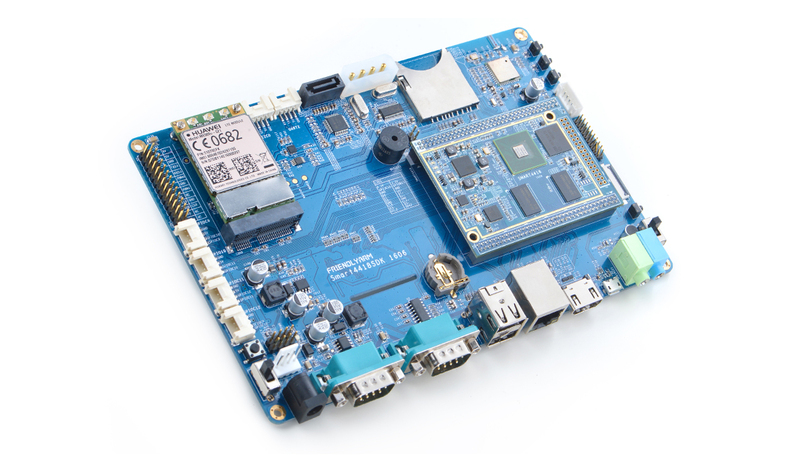 Smart4418 quad core Cortex A9 CPU board combined with the Smart4418 SDK carrier board with miniPCIe interface for 3G/4G modules, SATA interface WiFi& Bluetooth with on-board chip antenna, LVDS and RGB LCD interfaces, DVP camera interface and RPi compatible GPIO pin headers. 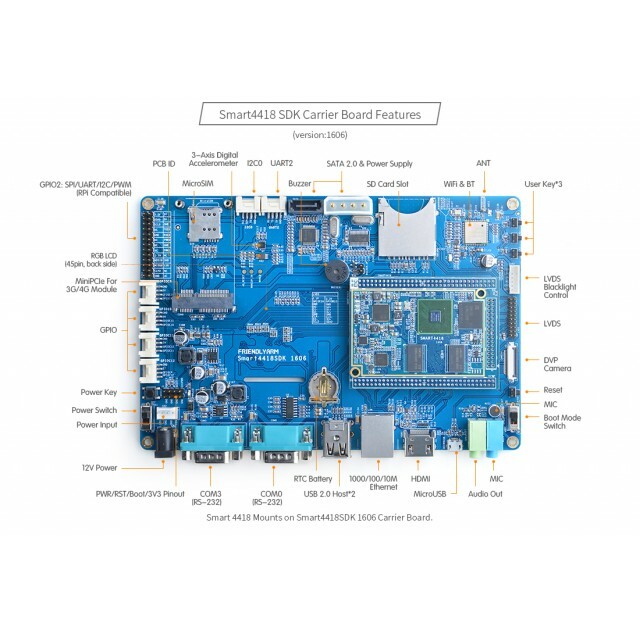 NEED CABLES AND POWER SUPPLY? 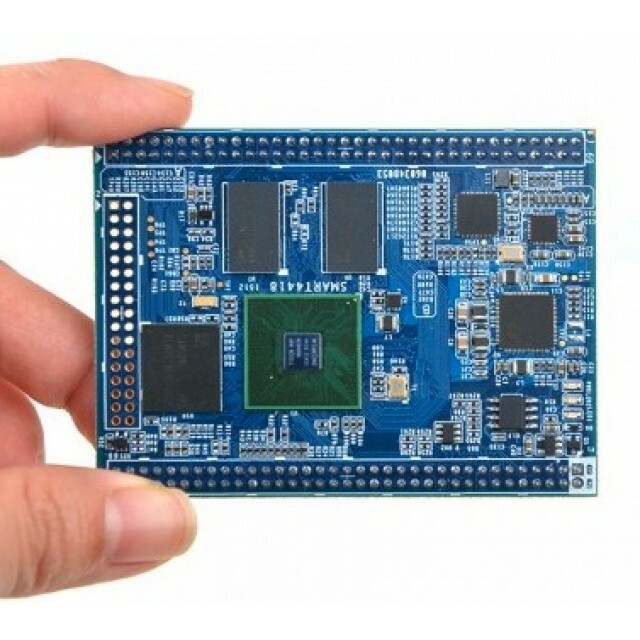 Includes 12V 2A Power Supply, MicroUSB Cable, Serial Cable.